In 2016, the Ohio Association of REALTORS® and National Association of REALTORS® tapped Dayton REALTORS® to launch the pilot program in the state of Ohio for a local global alliance initiative. 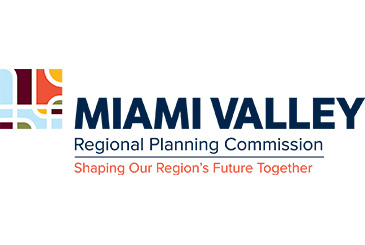 The Southern Ohio Global Alliance (SOGA), working in cooperation with other regional REALTOR® Associations, plans to not only educate association members on working in a global real estate marketplace with clients from other cultures, but to also work with private and public sector officials to generate opportunities and create marketing materials for international and U.S. business site selectors considering investment in the Miami Valley and surrounding regions. This alliance creates the opportunity for members to become educated about working with new consumer cultures moving into the area as well as well as connection commercial real estate professionals with investors looking to establish business footholds in the community. REALTORS® everyday are involved in the growth and revitalization of the communities in which they live and work. Part of the work being done by the SOGA is to work with local, regional and state stakeholders who are actively engaged in attracting and courting international companies to our region bringing both jobs and an influx of homeowners. 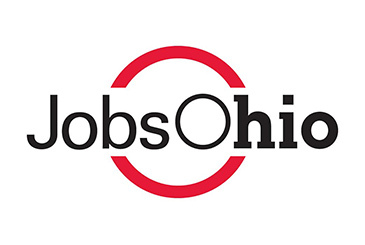 — Below you will see some of the major players and their work being done in the Miami Valley to grow the business footprint and continue making Dayton and the surrounding area a place for job growth and creation. 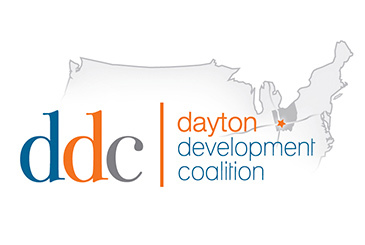 Dayton as a community has embraced cultures moving into its city with their “Welcome Dayton” program. Their hope is to attract and assimilate people who bring new ideas, perspectives and talent to the work force and help rebuild a city whose manufacturing sector was hard hit by the recession. Dayton is home to communities of Hispanics, Iraqi, Vietnamese, Turkish and other Asian and African cultures. 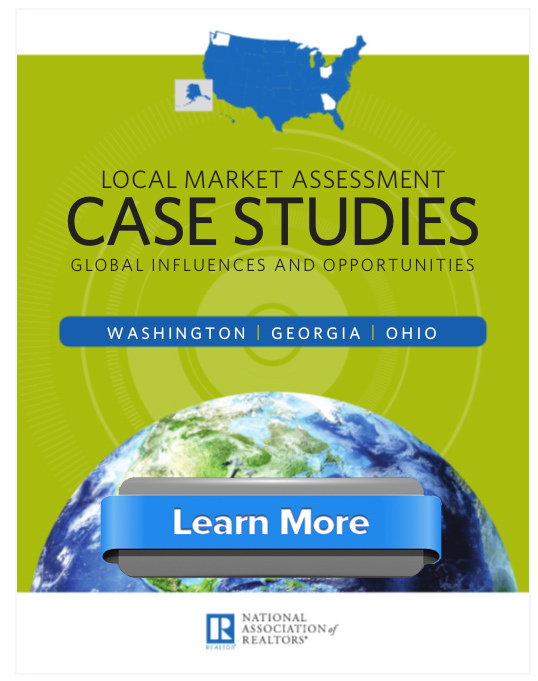 The report to the right was published by the National Association of REALTORS® in 2013 and looks deep into the global influences and opportunities found here in Ohio. Additionally, REALTORS® can find in this report steps to begin preparing their businesses to succeed with International buyers and sellers. By earning your CIPS designation, you will gain access to the CIPS Network, which is comprised of over 3,500 real estate professionals in 45 countries. This member-only group is specifically for real estate practitioners of the National Association of REALTORS® who have earned the CIPS designation. REALTORS® who have earned this designation are consumers’ best and most trusted resource for navigating the global market.